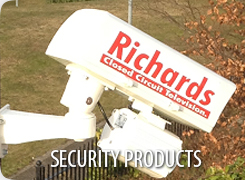 Richards CCTV is committed to ensuring that your privacy is protected. Should we ask you to provide certain information by which you can be identified, then you can be assured that it will only be used in accordance with this privacy statement. Riochards CCTV may change this policy from time to time by updating this page. You should check this page from time to time to ensure that you are happy with any changes. This policy is effective from 25 May 2018. Consent - we may ask for your consent (via a tick box/signature) to collect your personal data. Legal Compliance - if the law requires us to we may need to collect and process your data. Legitimate interests - we may process your personal data without consent if we need to do this for a legitimate reason. 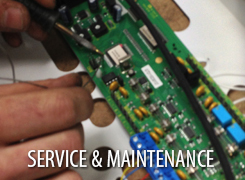 when you make a purchase or service in store, by phone or via our website. when you make contact with us by any means with queries, comments, complaints etcHow and why your data is collected. 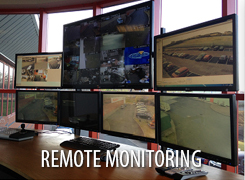 When someone visits Richards CCTV we use a third party service, Google Analytics, to collect standard internet log information and details of visitor behaviour patterns. 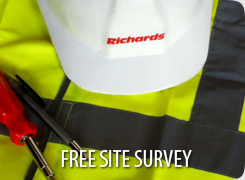 We do this to find out things such as the number of visitors to the various parts of the site. This information is only processed in a way which does not identify anyone. We do not make, and do not allow Google to make, any attempt to find out the identities of those visiting our website. 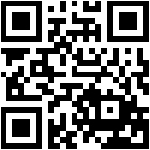 contact information including address, postcode, phone number and email address. information gathered by cookies in your web browser. to other companies in our group. In cases where the law dictates that we must. You are entitled to view, amend, or delete the personal information that we hold. Email your request to our data protection officer Pat Marshall at [email protected], this will be free in most cases.